I can’t think of anything worse than pouring myself into skintight Lyrca shorts and racing around France for three weeks. But, I have to admit, I love watching the Tour de France. I am in awe of the bony athleticism of the men who cycle over 3,000km in an event that is part sport, part theatre and part psychological war of attrition. 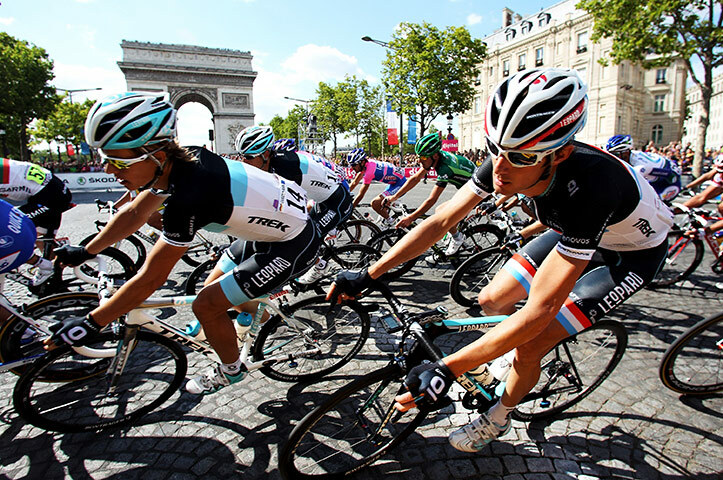 It has the guts and glory of a triathlon or marathon, but the Tour de France is so much more. It has the glorious châteaux of the Loire Valley, the lavender fields of Provence, the narrow cobblestoned streets of rural towns and the gobsmacking splendour of the Alps. 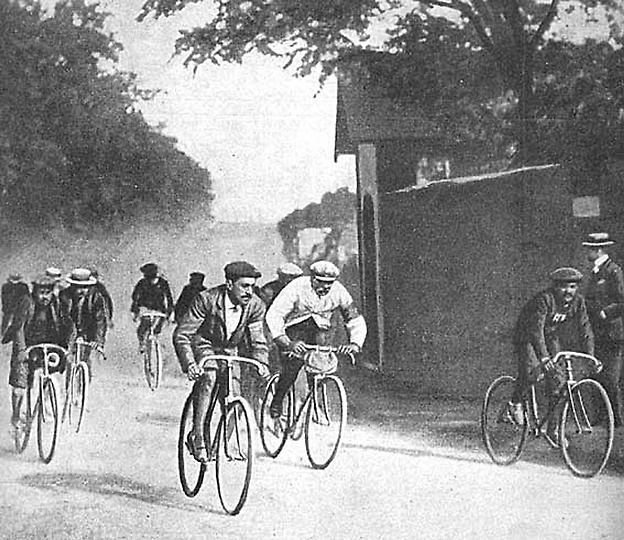 All of which I drool over as the peloton (main pack of cyclists) goes whizzing by on their way to the finish on the Champs Elysees in Paris. There are the thousands of fans who crowd onto the course, running alongside the riders urging on their favourites. The rows of campervans draped with national flags snaking along the roadside. The party atmosphere is infectious, even through a TV screen on the other side of the world. My personal favourites this year were the middle-aged man with a long flowing grey beard dressed as the devil, complete with pitchfork who kept popping up at different stages and the guy wearing only his blue and white striped cozzie and a flag. In the Alps. I’m fascinated by the tactics and strategies of a team working towards victory and the personal glory of only one of their members. the break-aways and the chases. Men pushed to their limit and beyond as they race each other, themselves and the clock. But it is the grit, determination and perseverance of the cyclists I am most in awe of. It’s not enough to have talent, you need a single-mindedness of purpose and focus to get through this physically gruelling event. Writing may not be as physically taxing, but you need a similar mental and emotional stamina. Sometimes in my writing life, I think it would be great to have someone on my team, pacing me through the race. Someone protecting me from the headwinds of self-doubt and criticism. Someone keeping a steady tempo, 1,000 words a day, 1,000 words a day as I ploughed my way through my first draft. And now I’m editing and I feel just as lonely as Cadel Evans on that long chase up the Alpine roads. My Race of Truth is not a time trial on the second last day of the Tour, it’s about keeping on going until my manuscript is the best I can make it. And for that I will need the grit, determination and perseverance of a Tour de France cyclist. It’s pouring. The rain hasn’t paused for breath the last couple of days and is here for the weekend. 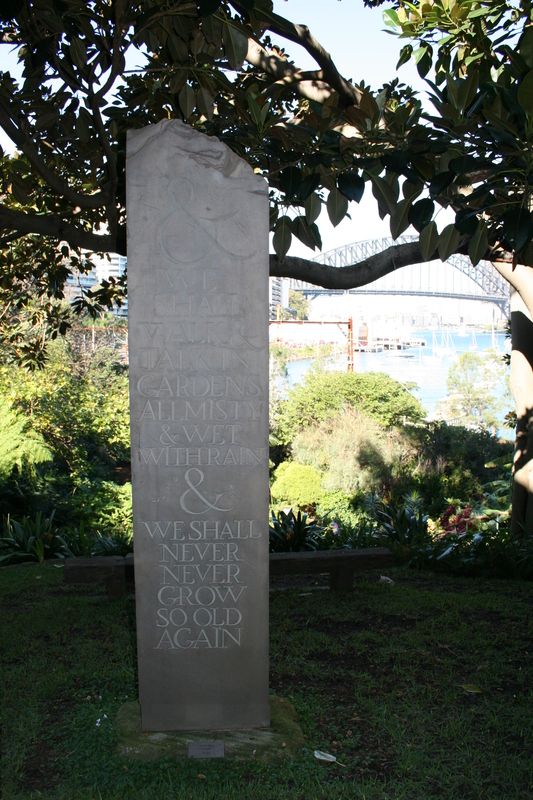 A thick covering of grey is pressing down on Sydney subduing its usual brash brightness and a damp chill has settled. I’m in winter hibernation mode, reaching for hot water bottles and cosy rugs. This is a weekend to pull on your gum boots and slosh through puddles or turn to soul-warming, creativity stoking, comfort foods. 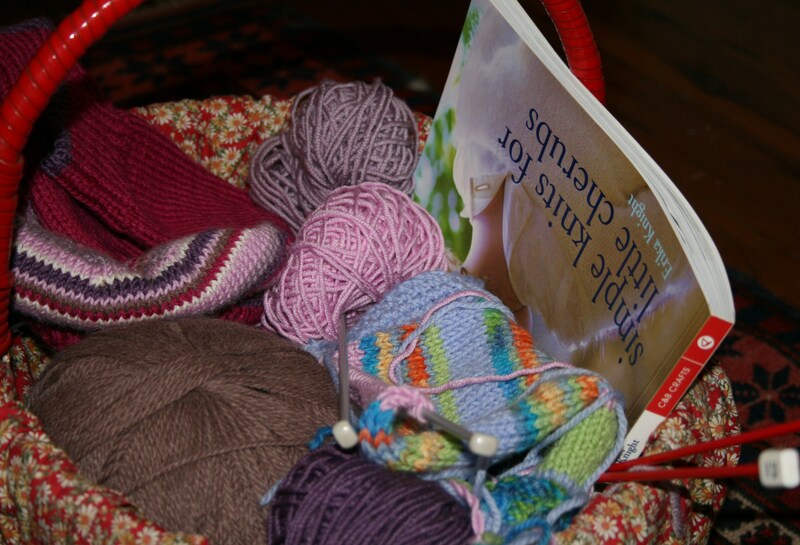 So this weekend I’ll be catching up on some knitting whilst watching Cadel Evans in the Tour de France and planning my French vacation (doesn’t hurt to dream). I might visit my box of fabric and piece together a cushion cover. I’ll be remembering my childhood winters by cooking my mum’s Lemon Sauce Pudding* and eating it with a serve of cream and a glass of red wine. I’ll be curling up with a good book or two. Depending on my mood, I’ll alternate between Harry Potter and The Goblet of Fire and Hilary Mantel’s Beyond Black. I’ll duck into the DVD store and grab a couple of movies to catch up on. I’ll be playing Fairy Snakes and Ladders with my youngest daughter and drinking Green Tea with my eldest. And if by Sunday afternoon we’re all feeling thoroughly cabin-fevered, we’ll head to the Art Gallery of NSW. All of which feeds the soul and nourishes my creativity. Cream butter and sugar and add the flour. Stir in the juice and grated lemon rind, then add the yolks of the eggs, stir in the milk. Beat the egg whites very stiff and stir them into the mixture. Pour into a buttered oven dish (or individual dishes) then bake standing in a pan of water (about 1/2 inch) in a moderate oven for about 40 minutes.